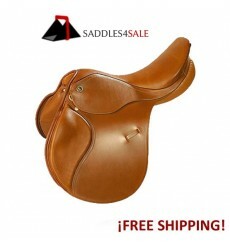 Buy online high quality saddles, Kieffer saddles for sale in our shop online. 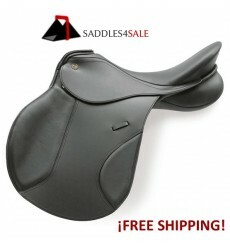 Kieffer horse Saddle, High quality. Deep contoured seat. Saddle of various use, versatile. Solid, elegant, classic. 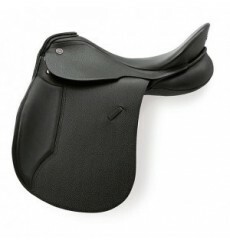 With its raising knee rolls and the slightly bent flap it suits especially riders looking for a versatile saddle tending to dressage. 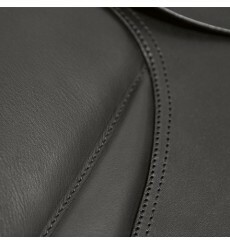 Medium-high knee rolls on the panel under the saddle flap. 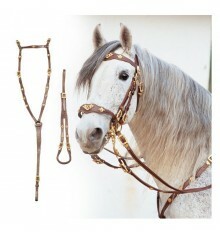 Short girth straps. 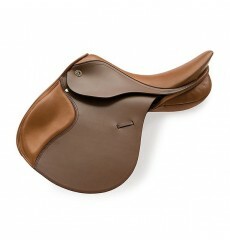 Kieffer horse saddle, Europe CT model, comfort saddle with deep seat. 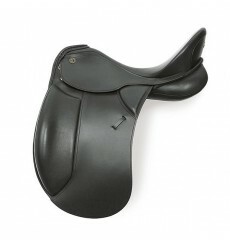 Dressage saddle in black color. 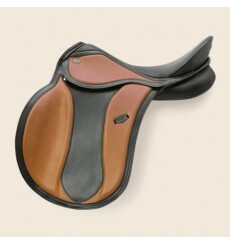 This saddle Kieffer Malmo for Dressage is very versatile in its use because of its convenience and a high level of functionality. The classic look is appropriate for the field of dressage and for everyday training, while the design promotes perfect posture, without limiting the horserider. This is definitely the saddle for every day. 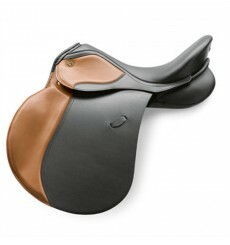 Dressage Kieffer saddle. Deep seat. Kieffer Wien. Classic design. 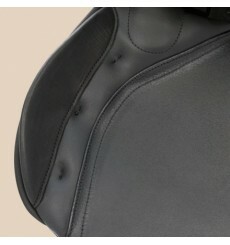 The straight-cut saddle flap with particularly low knee rolls supports correct posture, without constricting the rider. The saddle with space. 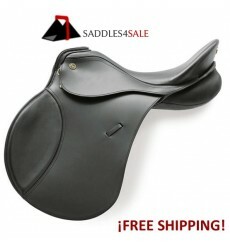 Adult size saddle, high quality. 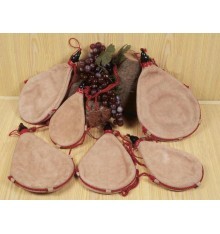 Kieffer horse saddle for sale model Garmisch. 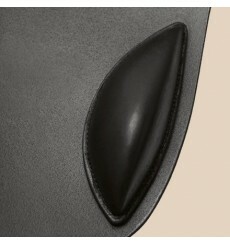 Medium-high knee rolls on the panel under the saddle flap. Removable leg rolls. Short girth strap. Saddle Kieffer Venedig AT, all purpose saddle high quality. 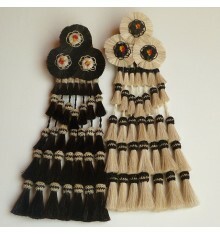 Good for both jumping and dressage. 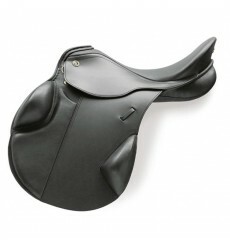 Kieffer Piet, dressage saddle, black color, adult sizes, deep seat. 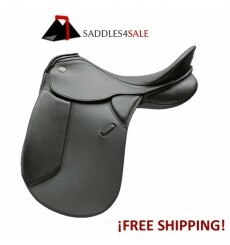 Comfort saddle, high quality. 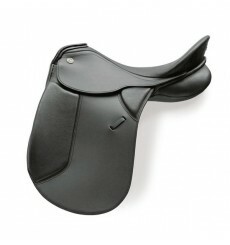 Kieffer horse saddle, high quality. Lech DL Profi model. 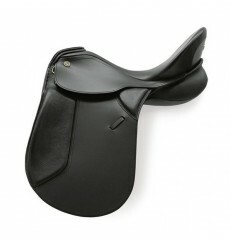 Special for dressage, with deap seat. Black color saddle. 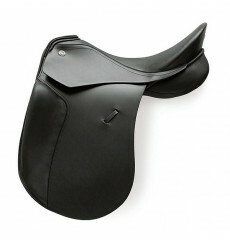 This general purpose saddle combines a modern appearance and proved functionality and traditional quality by Kieffer. 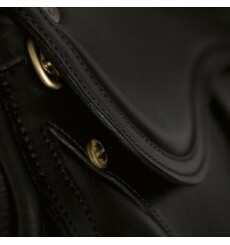 Soft padded saddle flap, which allows the rider to keep the thighs close to the horse. 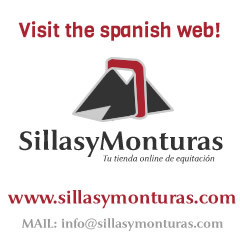 A saddle that meets the most demanding requirements. 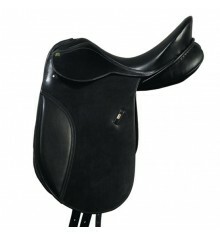 Dressage saddle, Kieffer Lusitano, with deap seat. Black saddle.